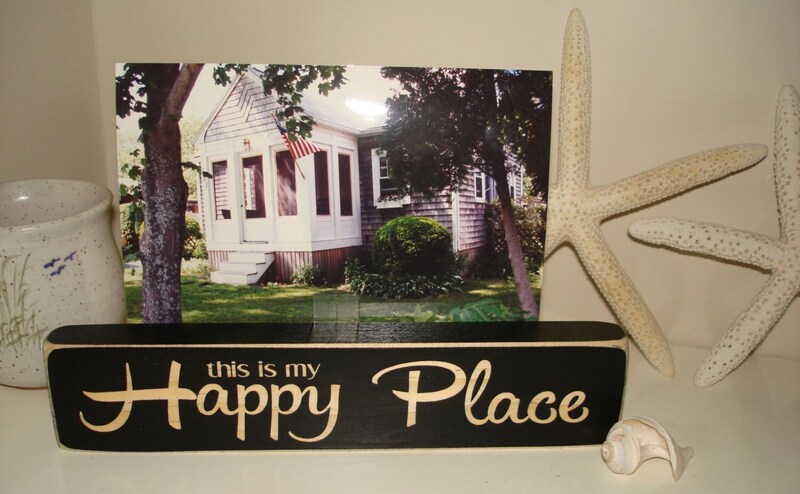 "This is my HAPPY PLACE" Photo/Sign - Perfect for displaying a lacrosse photo and adds a great conversation piece to any room. Makes a great gift! 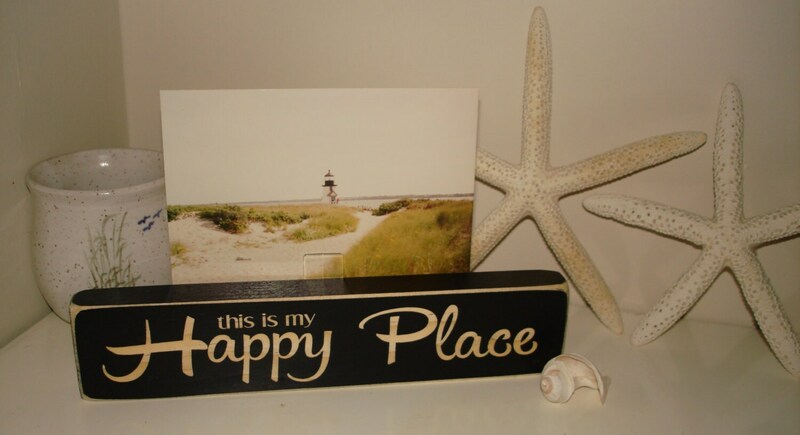 This can also be used with a photo of any sport or favorite place. Just replace our photo with yours. Shown holding one 4" x 6" photo, but it can hold up to a 5" x 7" photo. Laser cut wood sign painted black and distressed showing the beauty of the natural wood. 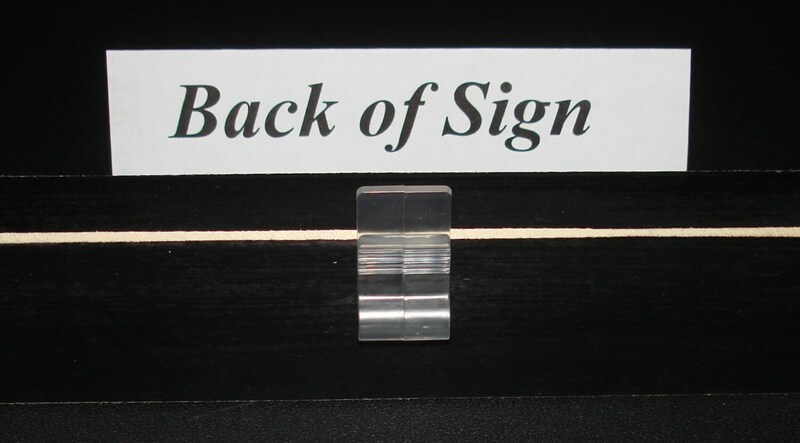 Place on a desk, table, shelf dresser or just about anywhere.